In every way that matters, you have already done the hard part. For we animal lovers, discovering that the most loving thing you can do for an ailing animal member of your family is to let them say goodbye with dignity can be an almost impossible, heartrending realisation. Choosing to have pet euthanasia at home is the way to make what comes after that decision just that tiny bit easier. For both you and your animal companion who is suffering. Remember that the process includes no pain at all. All they will know is a tiny pinprick which sends them into a state of unconsciousness. Only after they are asleep will the main injection be administered. In this way, dog euthanasia and cat euthanasia is made entirely painless. When it comes to having a stranger in the house, given the extremity of their condition, our friendly and supportive Mobile Vets tell us that most animals do not even notice they are there. Having pet euthanasia in home also means that you do away with the stress and discomfort that travel can bring. Your animal companion can rest easy and you can make them comfortable in their favourite blanket on the living room floor, or their favoured spot on the sofa if it is very well protected. Though it is by no means their fault, the last act of your feline friend or canine companion may be to have a little accident on whatever they are placed upon. But that unavoidable part of putting a dog down or putting a cat to sleep aside, having everything take place in the environment in which your pet feels happiest and most at home is always going to be best. Because on top of everything else, you also retain your privacy. As animal lovers ourselves, we understand that little can ease your burden at a time like this. It is important to remember though that choosing to say goodbye to your feline friend or putting a dog to sleep can be the last act of kindness you can do for them. After you have said your final farewell to an animal family member, your mind must eventually turn to what happens next. No matter how much of your thinking space may be taken up with grief at a time like this. Whether we have been there to help your animal companion move on or not, we are glad to provide support after your bereavement. We offer caring and gentle transportation of your dearly departed animal companion to our local pet chapel of rest. There we provide pet cremation in both single and group ceremonies. Both the dog cremation and cat cremation which we provide come with the option to attend a ceremony for spreading ashes in the peaceful grounds of the chapel itself. Or, if you have selected a solo pet cremation service, you can have the accredited ashes returned to you for spreading elsewhere. Pet memorial market stones. Urns and trays to display or safely hold your animal companion's ashes. Whatever you need in the way of pet memorials, we try to stock it. 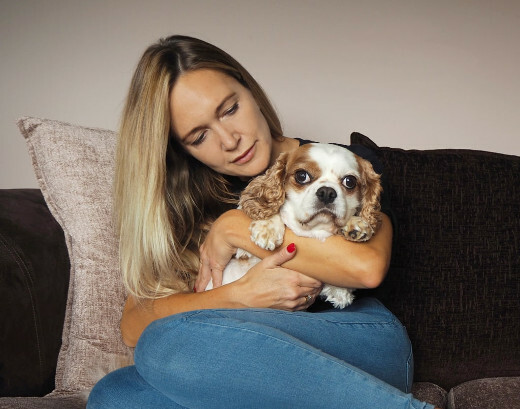 Because as animal lovers and pet owners ourselves, almost every member of the Cloud 9 Vets team has experienced the loss of an animal family member before. 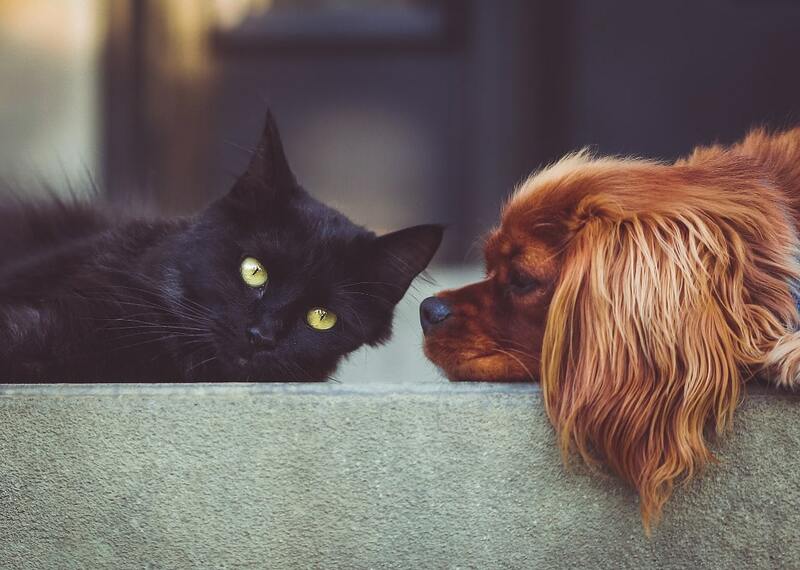 We know that during this difficult period, you might not wish to be hunting around for something that is "just right" to memorialise the particular bond which you had with your dearly departed pet. We hope you will find that ideal memory market right here. If there is anything we can do to make your search easier, do please let us know. We are on the phone, ready to help you in Southend-on-Sea SS.